One visit to our Shrewsbury Store and you will be hooked. The quality and standard of the window and showroom displays is outstanding and provides the customer with limitless design inspiration. 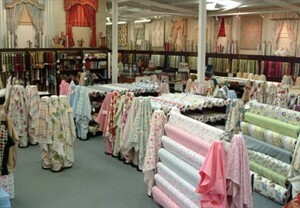 Over 50,000 metres of curtain and upholstery fabric in stock – with 1000’s more options available within the showroom gallery – all at the most competitive prices. 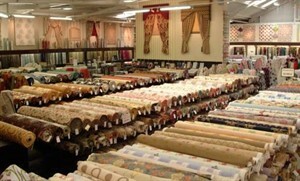 100’s of Readymade curtains up to 50% off RRP.